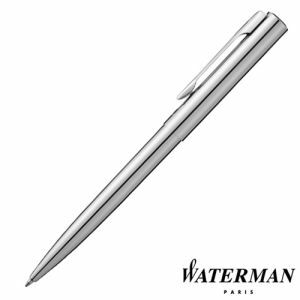 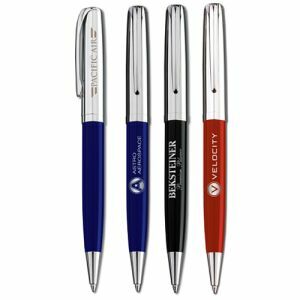 Promotional Latina Ballpen is a contemporary styled ballpen in a classic combination of black lacquer and bright chromes. 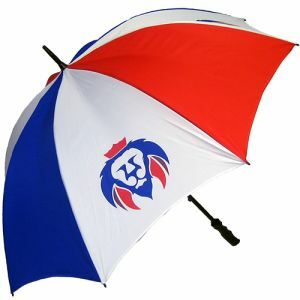 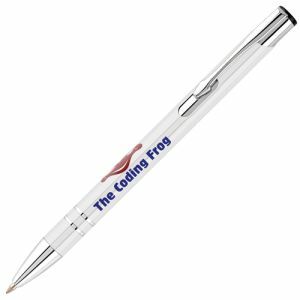 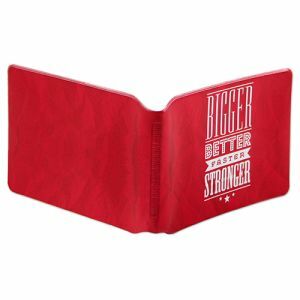 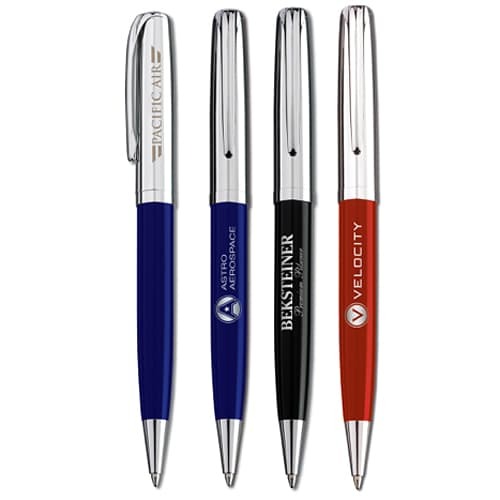 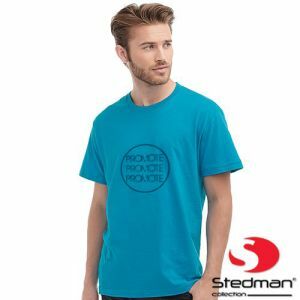 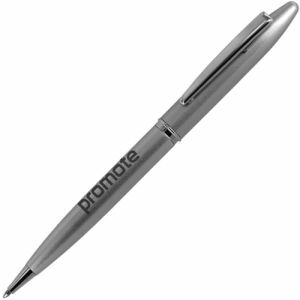 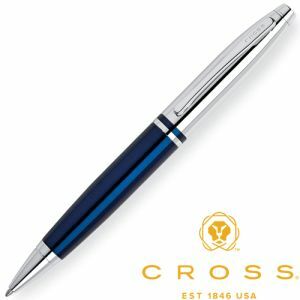 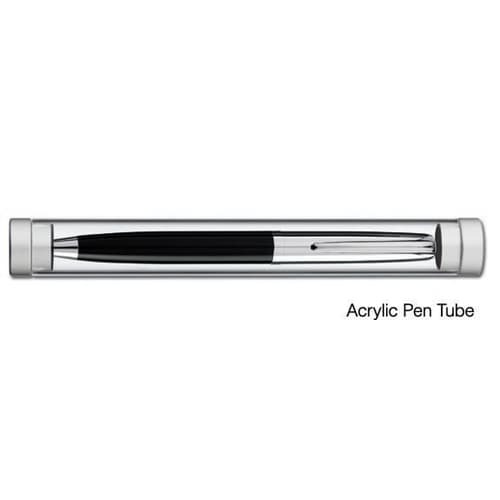 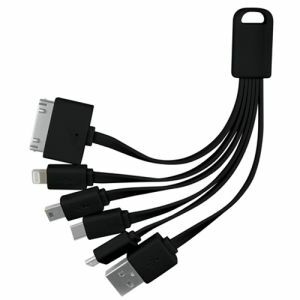 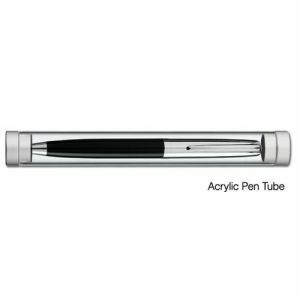 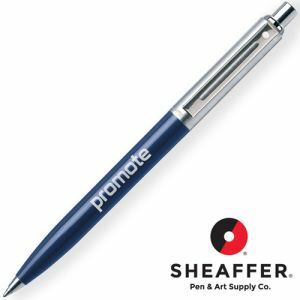 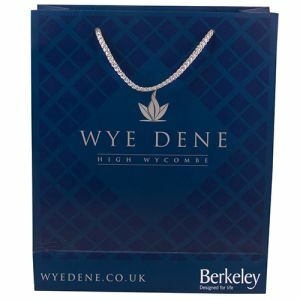 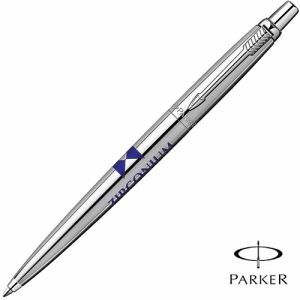 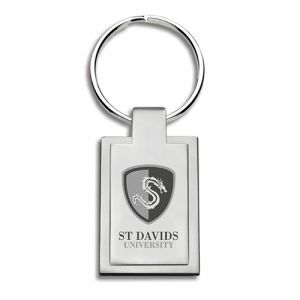 This high quality pen makes an excellent business gift when branded with your logo. Ink colour: black.